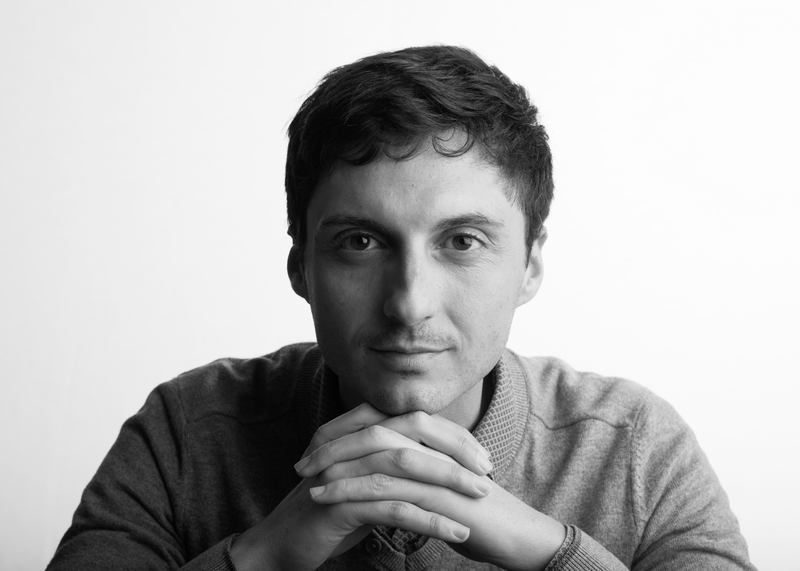 Luigi D’Amelia is a post-Doc Fellow at the Centre for Humanities and Social Change hosted by Ca’ Foscari University of Venice (2017-). He works on a project entitled “Are texts innocent? Nourishing religious prejudice in the Middle Ages”, which aims to gather the most standardized and widespread Greek linguistic expressions used by the Byzantines to qualify and denigrate their religious enemies in different literary genres. He graduated in Classics (MA) at the University of Rome “Tor Vergata” (2009), where in 2013 he completed his PhD in “History of Christianity and of Churches”. In the same year he also obtained a diploma at the Vatican School of Library Studies (2012-2013). In 2015 he was post-Doc Fellow at the Westfälische Wilhelms-Universität in Münster with a Stipendium funded by the Fritz Thyssen Stiftung. In 2015-2018 he was post-Doc Fellow at the University of Venice Ca’ Foscari within a project funded by the Italian Government entitled “I secoli XI e XII prodromi dell’Europa unita e divisa: confronti e scontri tra l’Oriente bizantino e l’Occidente latino” (The 11th and 12th centuries as harbingers of a united and divided Europe: comparisons and confrontations between the Byzantine East and the Latin West). He is a member of the editorial board of the journal “Nea Rhome”, specialized in Byzantine Studies, and of the Consiglio Direttivo of the Italian Association of Byzantine Studies (AISB). His main fields of research are: Byzantine Hymnography, Byzantine Hagiography, Greek Palaeography, Medieval Controversies between Greek and Latin Church.